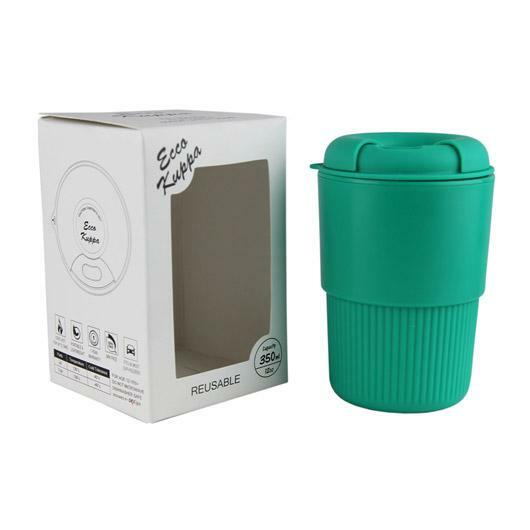 A deluxe Ecco Kuppa that comes in a retail style gift box. 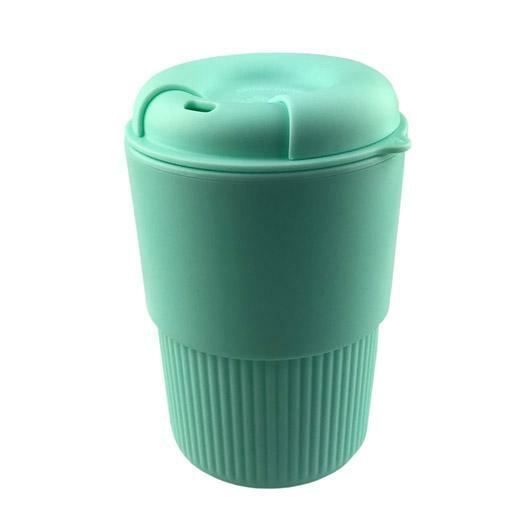 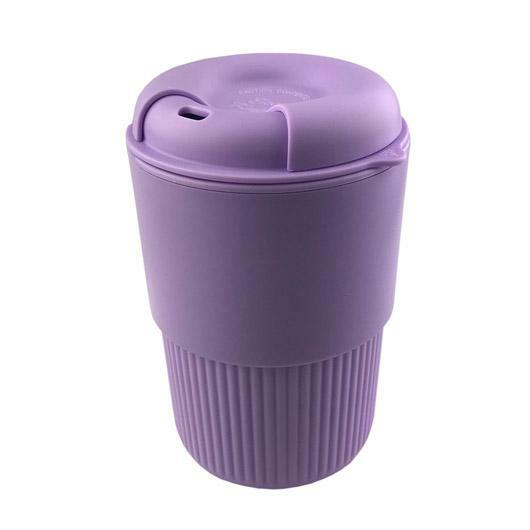 The perfect gift for coffee lovers, these eco cups come in a great selection of vibrant colours. The cup features a sleek design with steel wire in between the two wall joints to enhance the seal when temperature is over 90 degrees. 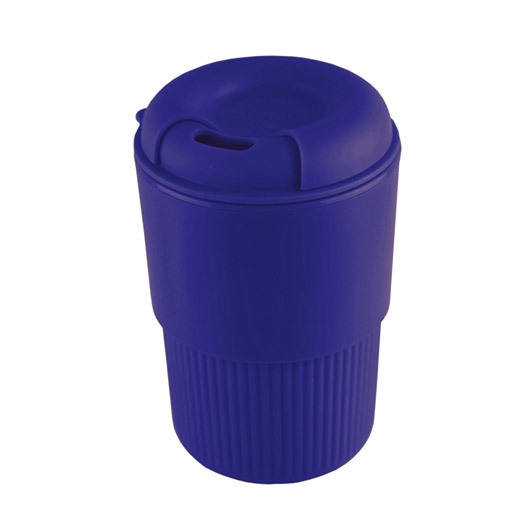 The thermal double wall material keeps your hands cool while at the same time keeping drinks hot for longer. 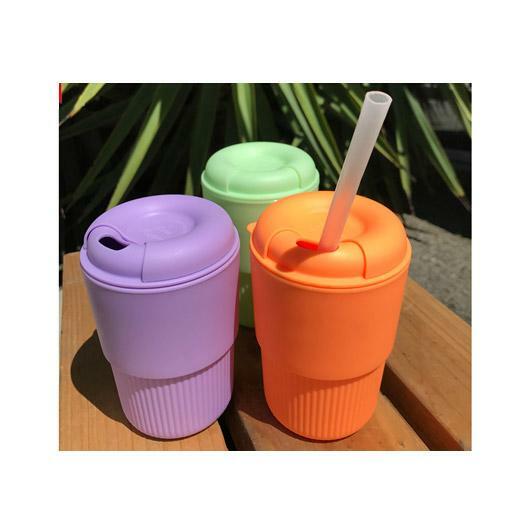 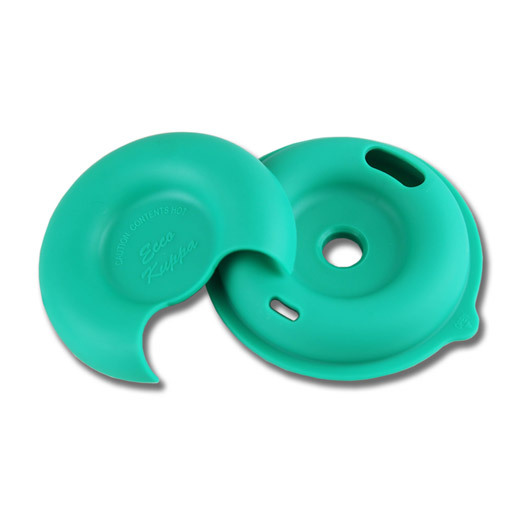 The push on lid includes 2 sizes of drinking holes, the usual small hole in the front or a large hole in the middle that can hold a straw. Each cup comes individually packaged in a matt finished paper box.